Simplicity and sophistication so a handgun will be the last thing anyone suspects. Far beyond the traditional lump of leather of conceal carry handbags Clandestina is distinguished by its crisp, clean lines blurring the distinction between work and play. With a fresh look for personal protection, safety has never looked so chic. 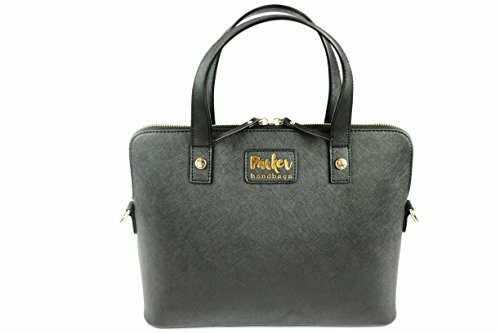 If you have any questions about this product by Parker Handbags, contact us by completing and submitting the form below. If you are looking for a specif part number, please include it with your message.